Love beauty? 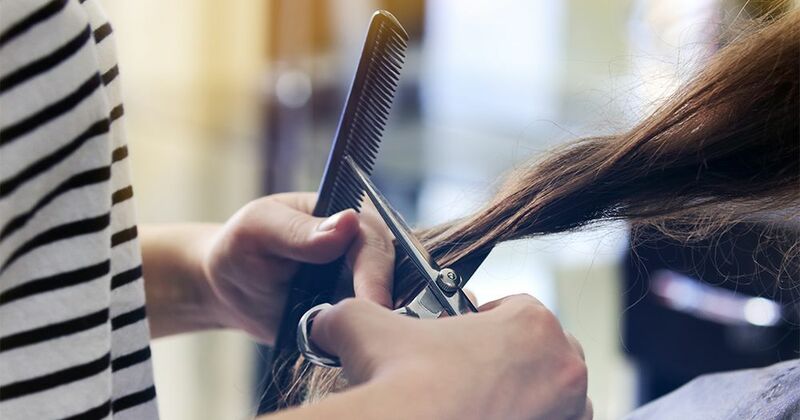 There are so many awesome beauty careers you can choose in this industry, from beauty therapy, make-up, nail tech and so much more, there is a beauty career to suit almost anyone! Whether you’re a recent school leaver, career changer or looking to start your own business – working in beauty continues to be a great option for those wanting a flexible, fun and creative career. This is a large occupation with opportunities available in most regions and in the last 2 years, the industry grew by 22%. Nearly 49% of beauty therapist jobs are full-time, while others are casual, part time or contract based. Most people in the beauty industry work an average of 40.4 weekly hours compared to 40.9 for all occupations. This shows that this is a flexible career suited to study, parenthood and those who love to pick their own hours. We spoke to 20 beauty experts in various fields to get their advice on their fields, including trends, working conditions and how to set up your own business. Read the beauty experts interviews here. So what does career in beauty actually entail? Therapists provide skin analysis, facial therapies, skin-care treatments and body treatments such as massage. You can be analysing about almost anything - from skin characteristics and suitable skin care, to treatments and application of make-up. 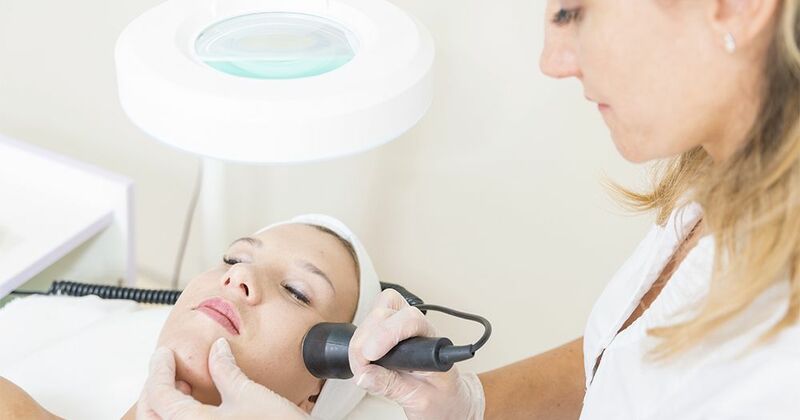 You might even be performing manicures and pedicures, facial and body treatments (such as massages) or treating unwanted hair through waxing, bleaching and electrolysis. We told you - it’s a varied profession! Usually, there is an administrative process too, such as receiving bookings, arranging appointments and maintaining client records. The hours can vary from short to long shifts, so a love of people, friendliness and professionalism are imperative. How does one succeed in the field of Beauty? For Jocelyn Petroni, staff training, staff training, personal development, and an obsession with quality are the keys to her success. And she should know - Jocelyn is in constant demand across fashion, print and television, with her work frequently featured in Vogue, Harpers, Elle and many other publications and blogs. If you feel the beauty industry is for you, what are the next steps to getting started? According to Job Outlook, the most common level of educational attainment for beauty therapists is advanced diploma/diploma (49.5%). 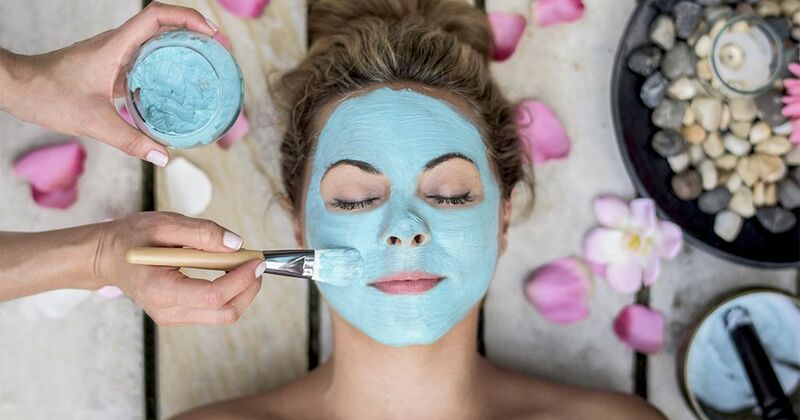 In Australia, beauty therapists with a diploma qualification are qualified in all areas of beauty therapy and recognised worldwide for their skills and friendly client care. Amy Kenny completed a certified “international make-up professional” course which gave her the basic fundamentals and credibility to start her freelancing business. Any other words of success from our experts? Want more tips from beauty industry experts? Check out the full article here.